M2M 2012 "Ride History" - Mission Trail Rotary, Inc. The 15th annual Mission Tour began with the traditional December weather question marks and morphed into a pleasant, partly sunny south Texas ride celebration. Despite the closure of Mission County Park, over 400 riders braved the Mission Reach Project construction detours to explore routes of 34 and 55 miles into the still rural southside. 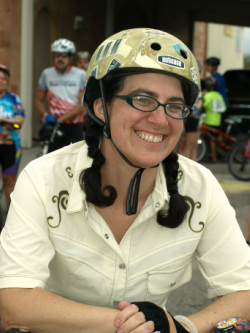 Family riders detoured onto city streets and bike lanes while investigating the two accessible Spanish Colonial Missions. 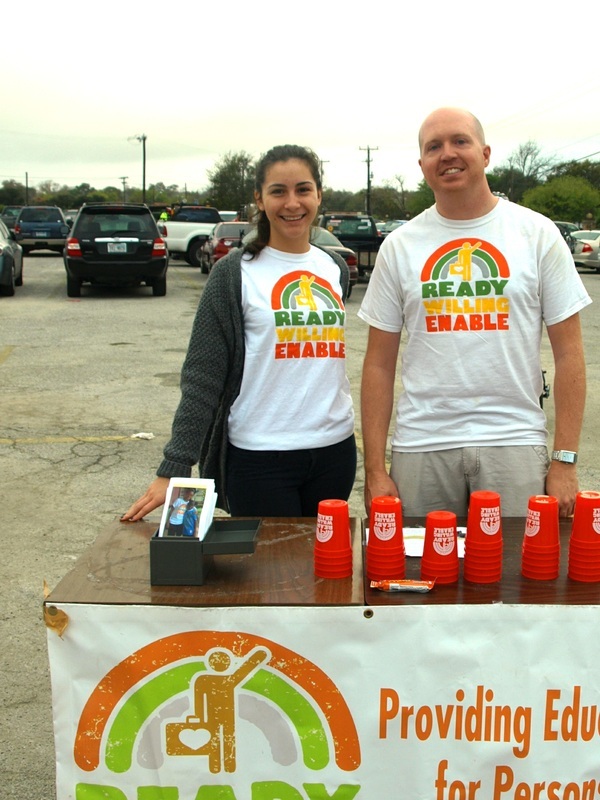 The M2M "canned food drive" netted hundreds of pounds for the San Antonio Food Bank while many participants took advantage of the Baptist Health Care's mobile health screening. Lucky riders walked away with twenty valuable door prizes. Cool Cats Cycling Club provided route planning and support. The Art Department created the 15th edition M2M Tour-T logo. Thanks to all our sponsors and riders for making it possible to fund nine charities' projects.